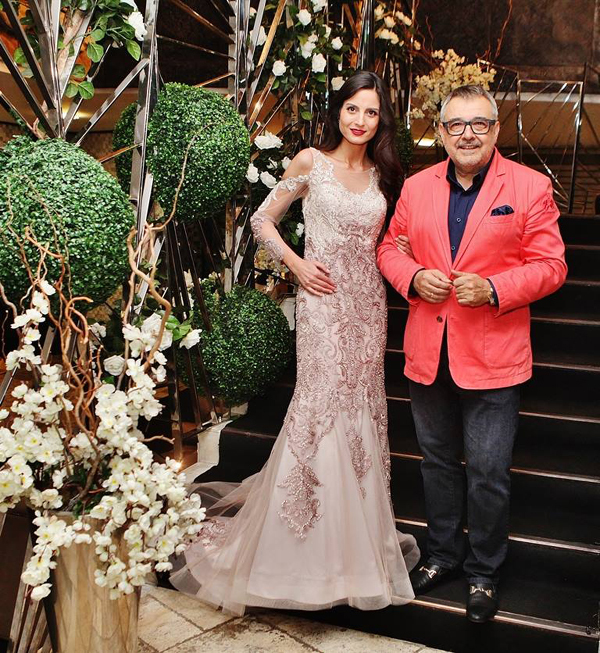 Special guests at the Business Lady Club's June meeting were Prof. Lubomir Stoykov, President of the Academy of Fashion and the talented young designer Radi Lazarova (Blink Fashion House). 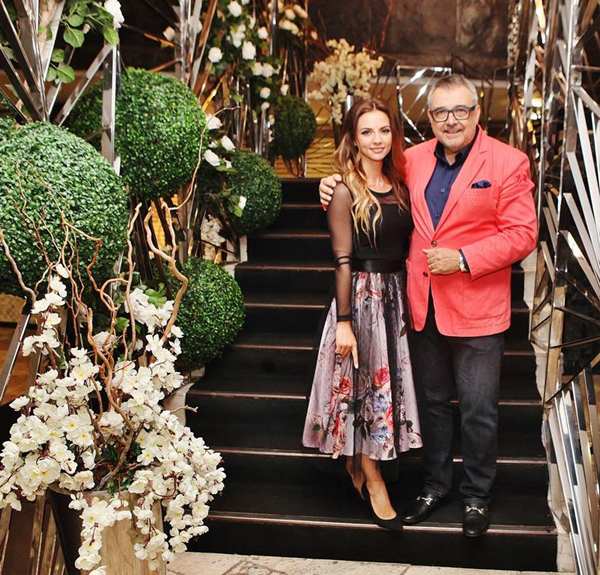 They received a special invitation from Mrs. Mila Zaharieva, Gold member of Business Lady Club, to join the event on the topic of Style and Beauty. The Business Lady Club's monthly meeting was held on June 26th in the elegant setting of Bulgar restaurant at Hotel Marinela. 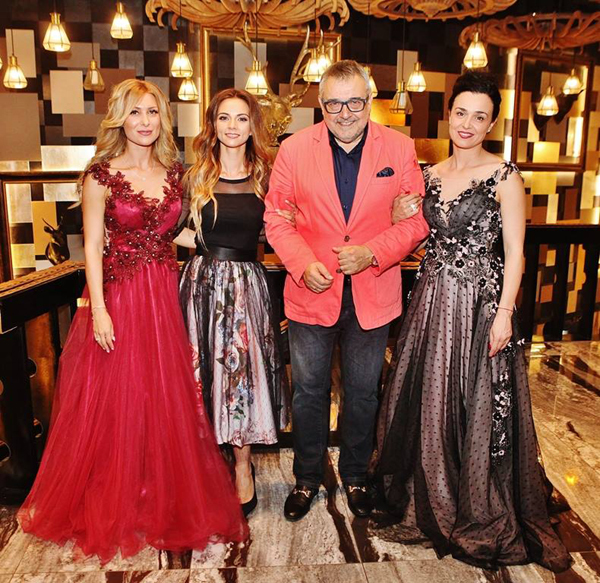 The two leaders of the evening - Mila Zaharieva and Monika Zlateva - Executive Director of Business Lady Club, were dressed in beautiful dresses by the designer Radi Lazarova. Prof. Lubomir Stoykov responded to the organizers' request and presented an attractive mini lecture on "Style and Beauty". 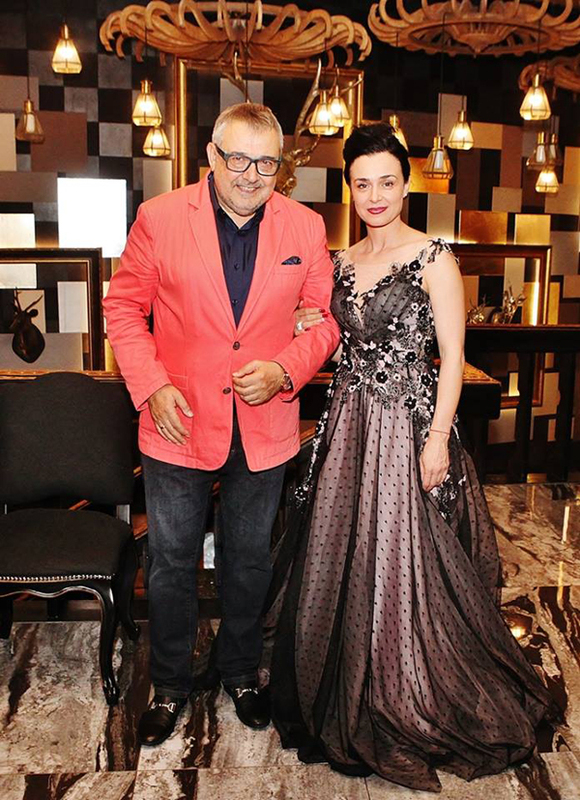 In her, he with a sense of humor and academic artistry marked the essence and dynamics of the notions of "style", "beauty", "haute couture", "kitsch", "impudence", "chalga", "inspiration" etc. The President of the Academy pointed out: "The ability to have your own style and to be original is a challenge for everyone not only in fashion and art, but also in real life, in human thinking and behavior. Seeking and finding its own distinction should be a major motive in people's lives, but is it really so? ... As for beauty, it is such a cocktail of divine proportions and harmony between the inner and outer world of man, which gives meaning to its being, and is rightly referred to as a synonym for truth and good. "In confirmation of the last words, the professor improvised reciting Emily Dickinson's verses. Radi Lazarova presented part of her artistic and sophisticated Womanity collection, which is inspired by an independent, daring and provocative contemporary woman. 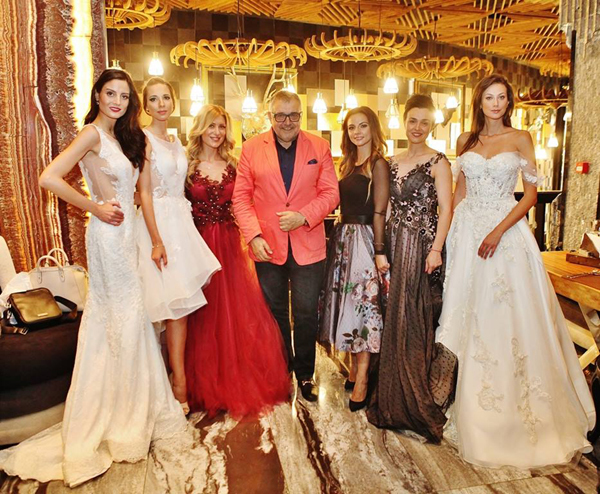 The attending ladies were fascinated by the designer's fashion creations, which strives to create the woman's dream-dress and satisfy even the most sophisticated taste. 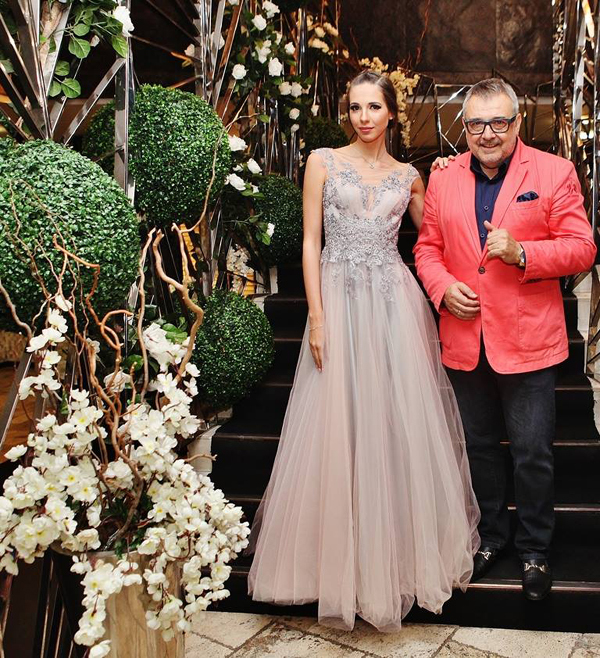 Radi Lazarova is the second generation of creators of formal and wedding fashion with an exciting, romantic and original vision. 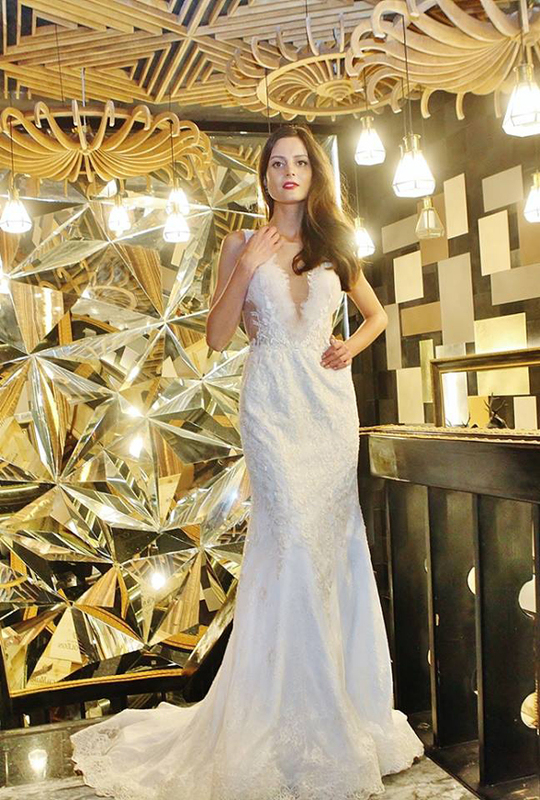 Her characteristic creative style is reflected in fashion house "Blink". During the Business Lady Club meeting, the young designer presented her creative approach and gave further insight into individual dresses from the collection. 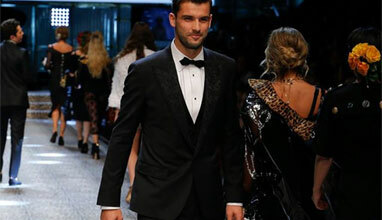 She drew attention to the fact that some of the patterns are three or two in one conversion that allow a garment to be combined in different variants. Radi Lazarova relies on feminine silhouettes, beautiful and up-to-date color combinations, hand-made lace, ethereal and delicate fabrics like tulle and silk. 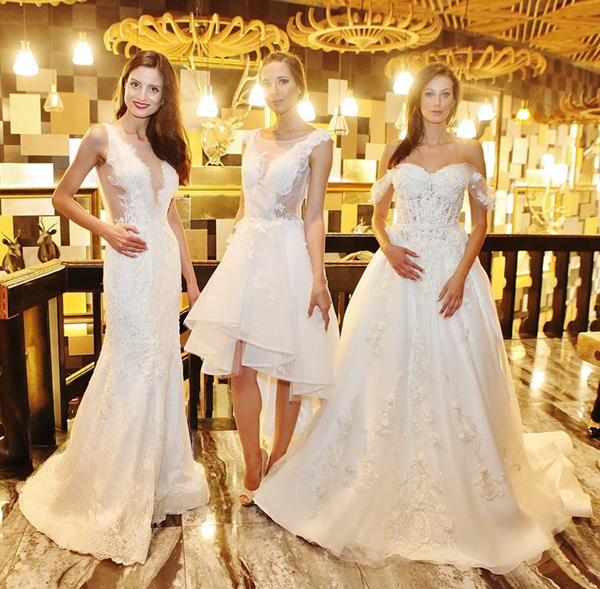 The decoration of the dresses includes transparent details and very glamorous accents - crystals, pearls and beads, 3D floral motifs and feathers. 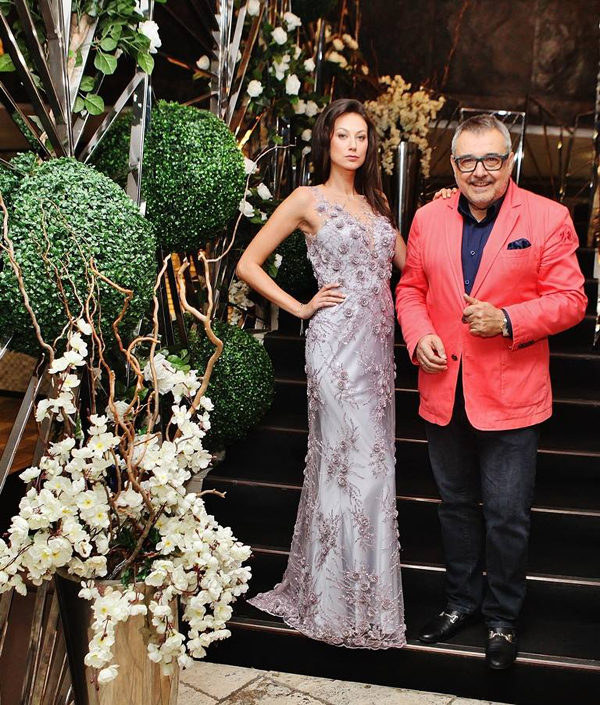 Among the fashion items shown was a dress, with which Natalia Gurkova recently gathered the red carpet in Cannes. 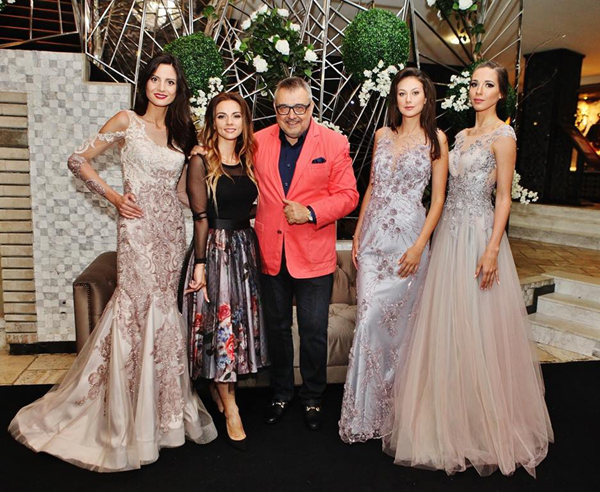 The dresses from the collection were elegantly presented by the top models Desislava Harizanova, Ivelina Bubova and Ksenia Rai, who showed the style and beauty in the collection of Radi Lazarova. BLINK by Radi Lazarova Radoslava Lazarova Lubomir Stoykov Ksenia Rai Desislava Harizanova Ivelina Bubova. 1. – 4. 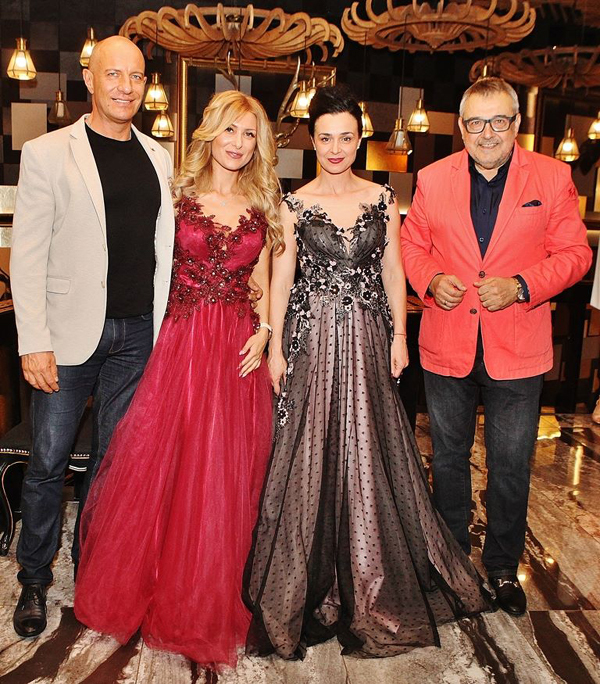 June meeting of the Business Lady Club with the special participation of Prof. Lubomir Stoykov, President of the Academy of Fashion and Radi Lazarova, Designer of Blink Fashion House. Sofia, restaurant "Bulgar" at Hotel Marinela, June 26, 2018. 6. – 27. 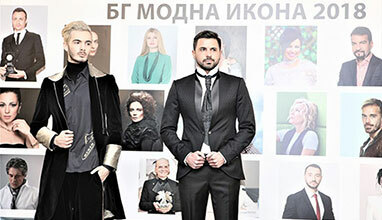 Part of the collection of Radi Lazarova. 28. – 29. Moments from the June meeting of the Business Lady Club.